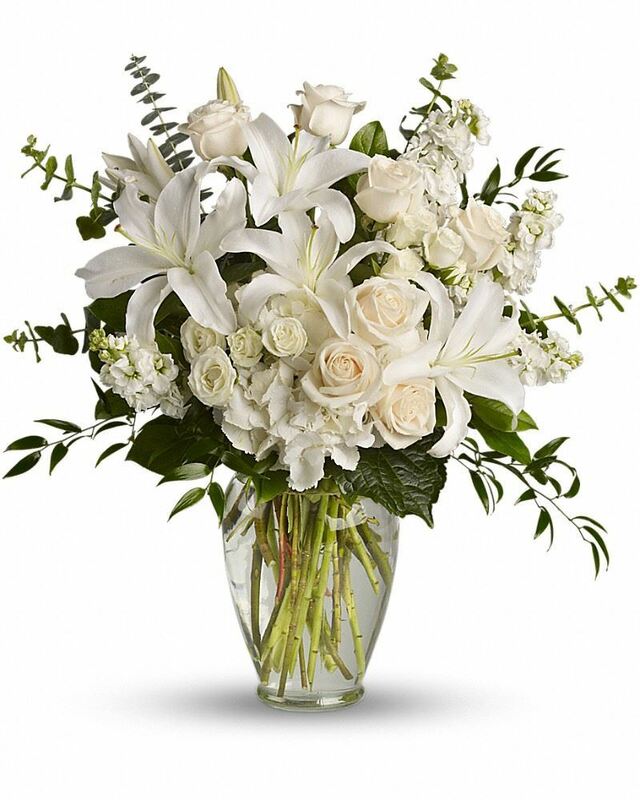 Provide comfort for the family of Frank Allen Healy with a meaningful gesture of sympathy. Stetson and Orono - Frank Allen Healy, 77, died March 31, 2019 after a long illness. Frank, a long-time member of the Bangor business community, was born on November 29, 1941 in Holyoke, Massachusetts to Allen and Agnes (née Pinkowski) Healy. He grew up in Greenport, New York, enjoying life with his two siblings and many cousins on the nearby extended family farm. Throughout his life, he laughed the hardest when retelling stories of their childhood antics on the farm. He attended St. Mary’s High School in Hudson, New York, and went on to attend Cornell University. Upon leaving college, he began working for The Lane Construction Corporation where he remained for over 40 years, retiring as an executive vice president and chief operating officer in 2007. In 1963, Frank married Kathleen (Kathy) Louise Coady in Lewiston, Maine. After their wedding, they lived in New York and moved to many different communities throughout the state as Frank built his career. They started their family while living in New York and they made many friends and memories along the way. In 1973, the family moved to Hampden, Maine, where they remained until 1987. It was at that time that the family moved to Kenduskeag, where Frank was involved in various town committees and he and Kathy operated a seasonal greenhouse nursery business for several years. Professionally, Frank was a strong supporter of transportation industry organizations, serving on the boards of the Association of General Contractors and as a president of Maine Better Transportation Association (MBTA). Frank’s commitment to strengthening and growing Maine’s transportation system culminated with receiving the MBTA Lifetime Achievement Award in 1994. Towards the end of his career, and finding his work responsibilities heavily spent in Florida, he and Kathy built their retirement home in Lakeland. Upon retirement, they split their time between Florida and Pleasant Lake in Stetson, Maine, and enjoyed many years of warm weather, new friends, and golf. Frank is survived by his wife of 55 years, Kathy; their children Patricia Healy Mitchell & David Mitchell of Boston; Maureen Healy of Exeter, New Hampshire; and Dan & Bethany Healy of Kenduskeag. They have been blessed with seven grandchildren: Kate & Emily Mitchell; Rose, Anna & Luke Rothbacher; and Brandon & Natalie Healy. Frank is also survived by his sister Sara Jane DiGiacomo and her husband Joseph of Napa, California, and his brother John Healy and his wife Marla of Chestertown, New York. 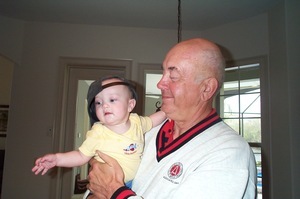 He is predeceased by his infant son, Michael Francis Healy. Throughout his life, Frank was an avid gardener, growing vegetables and flowers that were shared with neighbors and friends. 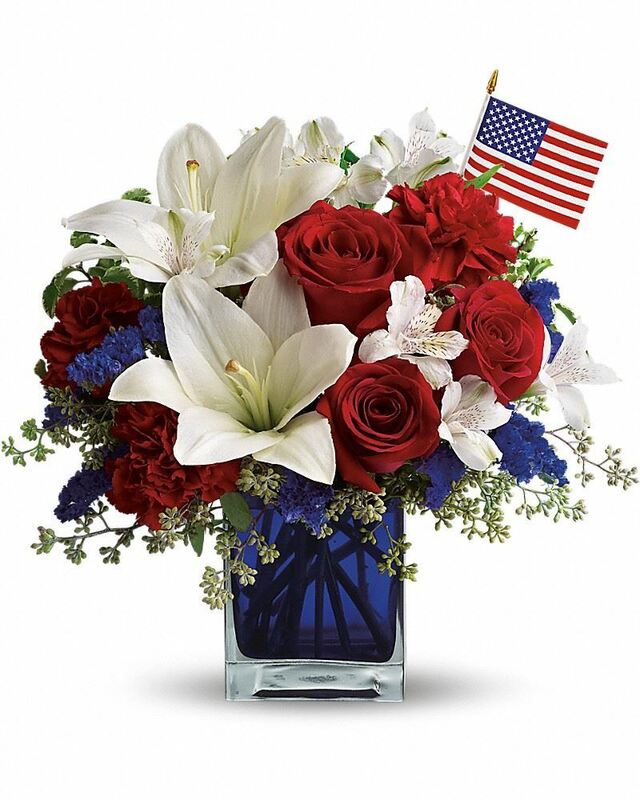 If you would like to pay your respects with flowers, they may be sent to Brookings-Smith Funeral Home at 133 Center Street, Bangor, or in lieu of flowers, a donation may be made to the Maine Better Transportation Association Educational Foundation, Frank A. Healy Scholarship Fund. http://www.mbtaonline.org/Scholarships/tabid/59/Default.aspx ). We encourage you to share your most beloved memories of Frank Allen here, so that the family and other loved ones can always see it. You can upload cherished photographs, or share your favorite stories, and can even comment on those shared by others. DON CROSS sent flowers to the family of Frank Allen Healy. Our warmest condolences to you and your family during this difficult time. 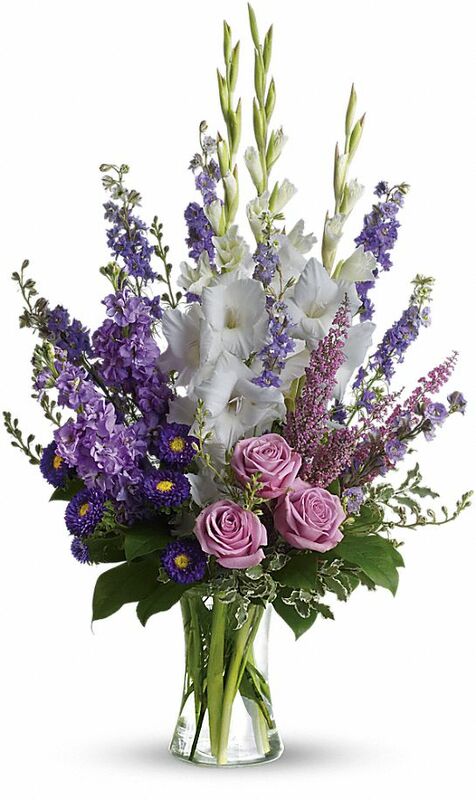 Heartfelt Sympathies Store purchased the Dreams from the Heart Bouquet for the family of Frank Allen Healy. Heartfelt Sympathies Store purchased flowers for the family of Frank Allen Healy. DON CROSS purchased flowers for the family of Frank Allen Healy.